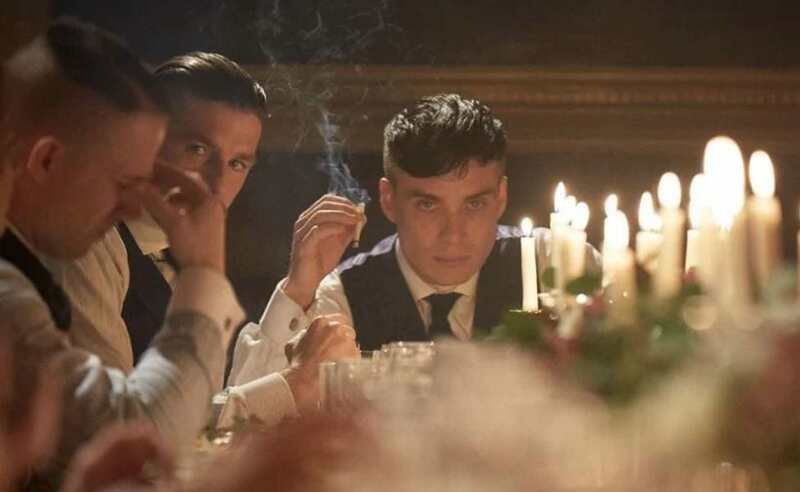 It’s been seven months since we last saw a new episode of Peaky Blinders, and with writer Steven Knight’s other hit show Taboo stealing headlines, where does that leave Tommy and the gang? While Knight’s been busy promoting the epic period drama that stars Tom Hardy, Peaky isn’t far from his thoughts – especially since he’s currently writing the show’s fourth season which is set to start filming in a few months. 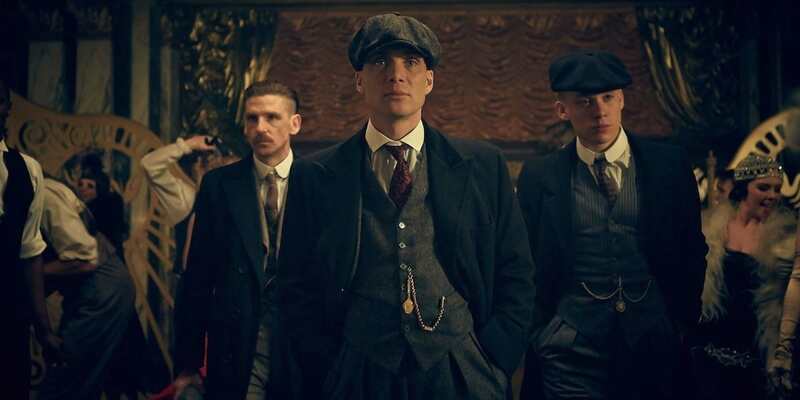 Knight previously said that the upcoming season is shaping up to be the best one yet, but with the announcement that the show will be returning for a further two seasons, how does Thomas Shelby’s story end? A fifth series for the show has been commissioned, but Knight anticipates that could be the final series in the BBC saga. Never say never, but we feel that [series] five may be the last. We don’t know for sure. We will see how we feel about it. Peaky is one of those things everybody loves, and the response has been so magnificent on both sides of the Atlantic. I have got the end in my mind; whether that happens at the end of five is the question. I want it to end when the first air raid siren sounds in Birmingham. It is a story of a family between two world wars. It begins in 1919 when they have just come back from the war and the family’s journey is towards legitimacy and respectability and to leave their past behind. The big question of the whole series is this: is that possible? 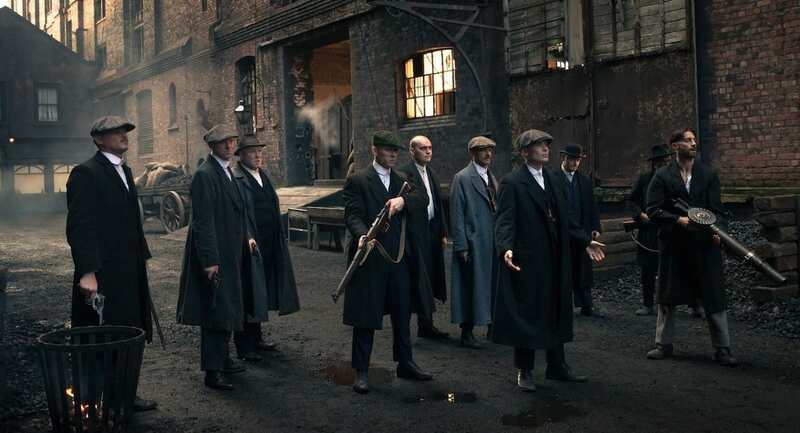 But don’t get too teary-eyed – Knight’s also keen to make a move of the hit drama, and Peaky’s fourth season will start shooting in April to air in October. In the meantime, we have Taboo to tie us over.